SANTA MONICA, CA (July 19, 2014) –Aniplex of America, Inc. has announced today that the legendary TV anime series GURREN LAGANN, will debut on Adult Swim’s TOONAMI™ Saturday line-up this August. The first episode will premiere on August 16th at 2:00am EST. From the SAME team that brought us KILL la KILL, GURREN LAGANN comes from the genius minds of Director Hiroyuki Imaishi and Script Writer/Series Composition Kazuki Nakashima. In response to its global popularity, the series was also adapted into two full-length films, Childhood’s End and The Lights in the Sky Are Stars. 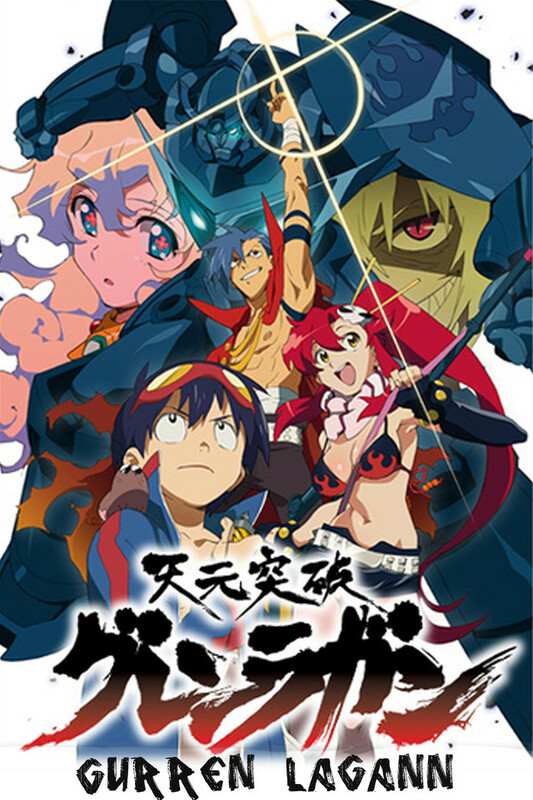 Aniplex of America re-released the GURREN LAGANN TV Series on home video last year featuring both the original Japanese and English dub which features many popular voice actors such as Yuri Lowenthal (as Simon), Kyle Hebert (as Kamina) and Michelle Ruff (as Yoko). This past July, Aniplex of America also released the GURREN LAGANN Movies in a Double Feature Blu-ray Set (Japanese Language only with English subtitles). 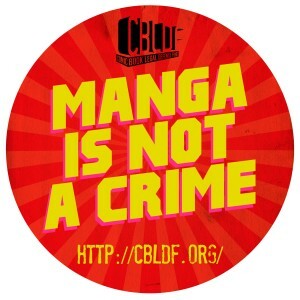 This entry was posted in America (米国・アメリカ), Anime (アニメ), Japan (日本) and tagged Adult Swim, anime, Gurren Lagann, Toonami. Bookmark the permalink. I was just talking about this series last night, recommending more Gainax to friends who like Eva. Oh, that’s great! I was wondering if I should watch this show. Thanks! One of my favorite series of all-time, finally getting the American spotlight. Yes! I don’t even watch the show very much anymore because some of the episodes are so emotional. I’m curious to see how a new generation of anime fans reacts to this show. Now I definitely need to watch this show!